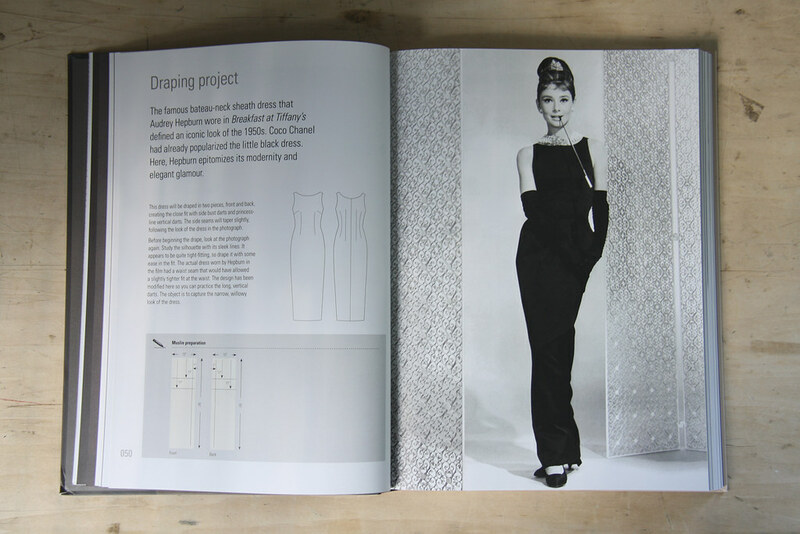 If only I had owned this book when I first started sewing.. it would have saved me a lot of headaches and missteps. 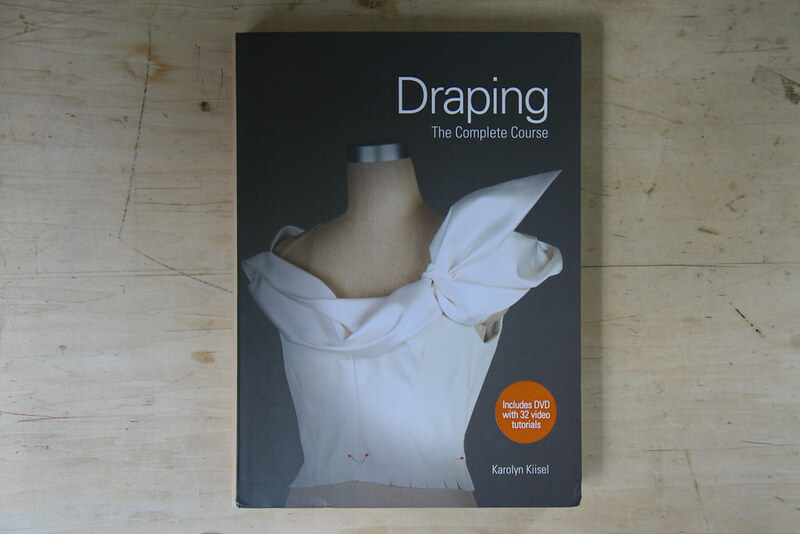 Written by Los Angeles designer and professor Karolyn Kiisel, Draping: The Complete Course offers a comprehensive lesson in not only the art of draping but pattern drafting, garment history, and most importantly - fit. 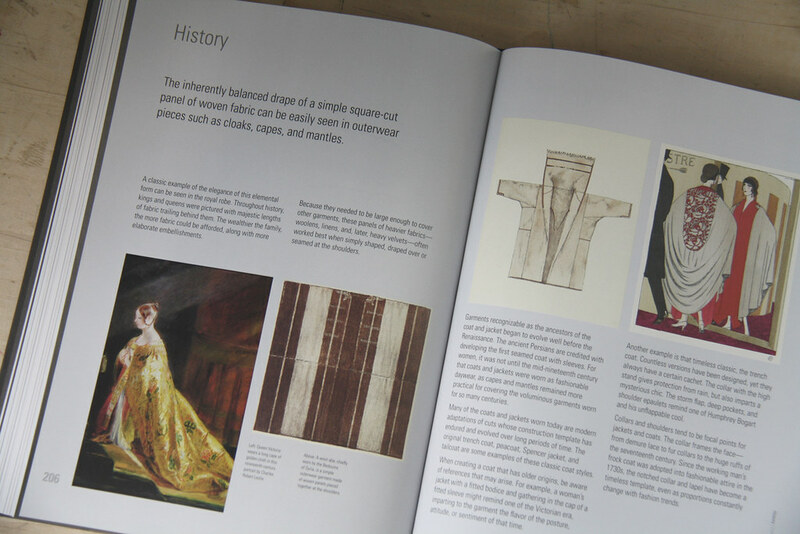 The book includes over fifty draping exercises and projects ranging from classic to contemporary, simple to complex - a basic sleeve pattern on one page, improvisational draping techniques in a later chapter. 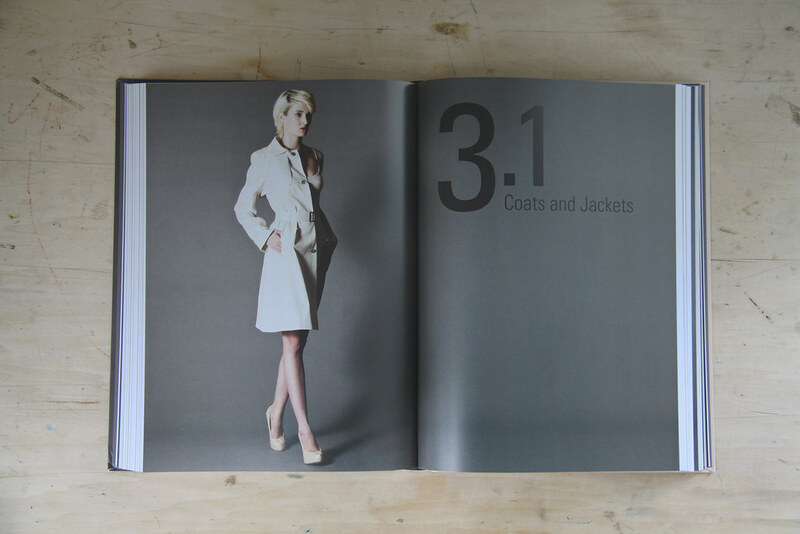 Included in the 320 page volume is a DVD with 32 video tutorials. 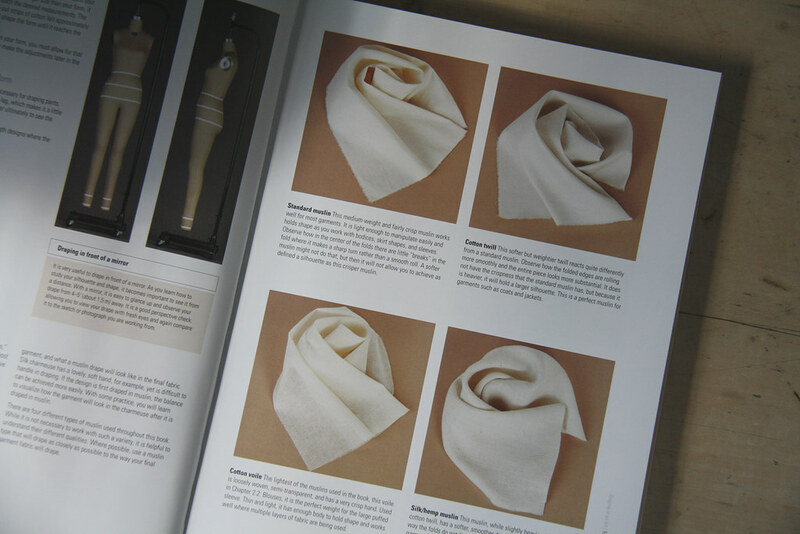 While there are no pattern pieces, there are measurements and detailed specs for every project that walk the reader through each step, making this book ideal for beginners and advanced sewers alike. I highly recommend reading the book from front to back.. this is not one to skip around and miss something in the process. And now for the good news. 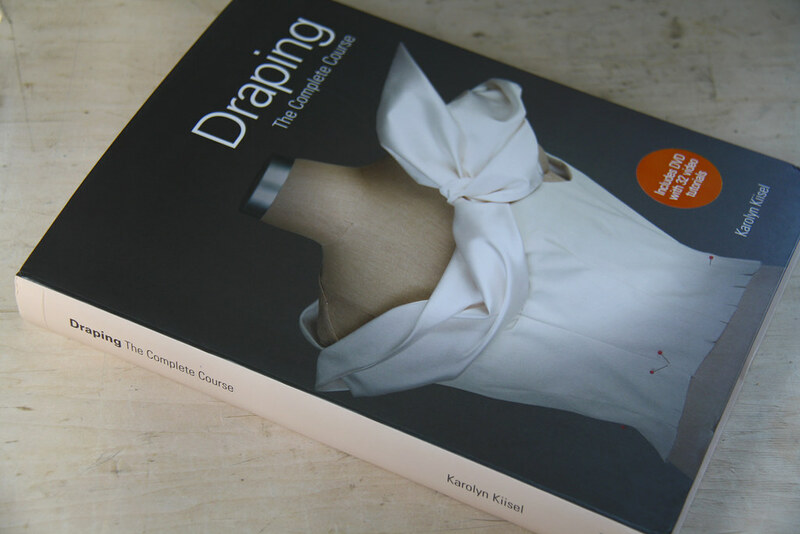 While the book won't be released until later this fall, Laurence King Publishing is offering a free copy of Draping: The Complete Course to one lucky reader in honor of National Sewing Day. To enter, comment on this post below and share a project you'd like to work on from the book! The winner will be chosen at random and announced on Wednesday, September 18. Sorry, this giveaway is open to US readers only.